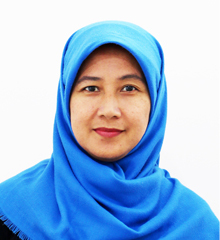 Ferly Fauzia Arlini (Alin) has a teaching degree from University of Illinois at Urbana-Champaign, USA. She decided to embark on international school experience at NIS after spending more than a decade teaching in an outstanding local school. 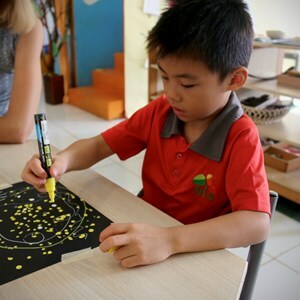 Alin has taught different levels of kindergarten and primary school. She figured out that being in a classroom with the youngest students is what she is most passionate about. 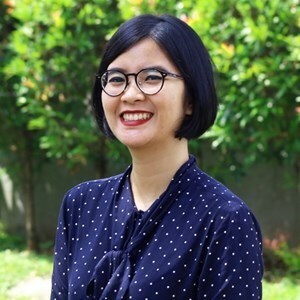 During her graduate study she learnt and did a research on bilingual education, and since that time, she is fascinated by how young children acquire languages. She loves the intercultural setting NIS offers where she can continually observe how children learn a language or more than one language simultaneously. Alin is married and blessed with three wonderful children. She enjoys swimming, doing yoga, reading good books or captivating poems while sipping a cup of tea. Always up for a challenge, she is now spending her spare time learning to write and to watercolour paint.